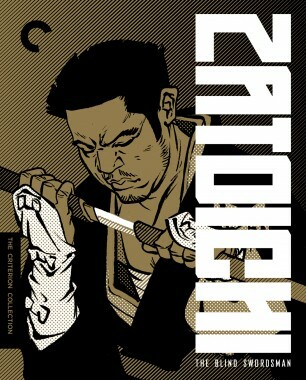 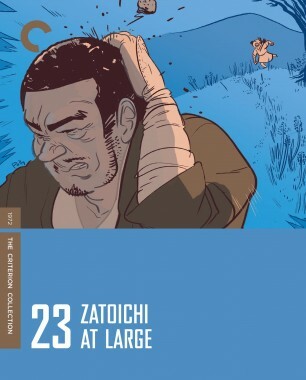 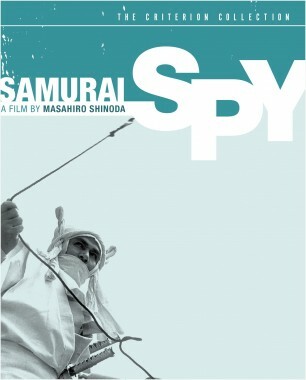 While on the road, Zatoichi befriends a young mother right before she is savagely murdered. 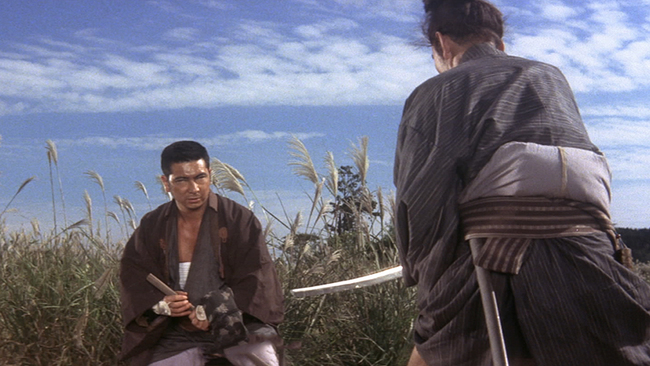 Promising her that he will hand over her baby to its father, the blind masseur embarks on an adventure both sentimental and beset by perilous action. 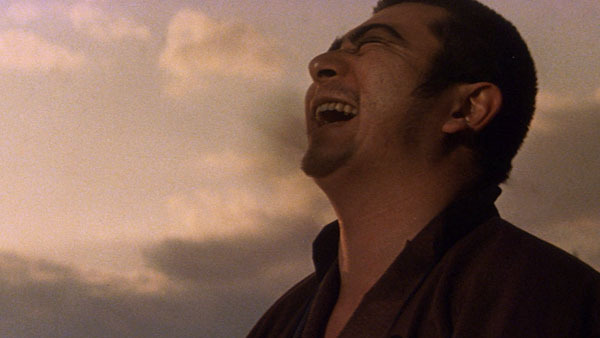 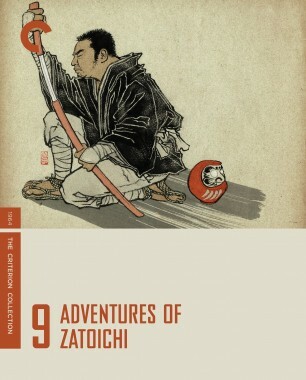 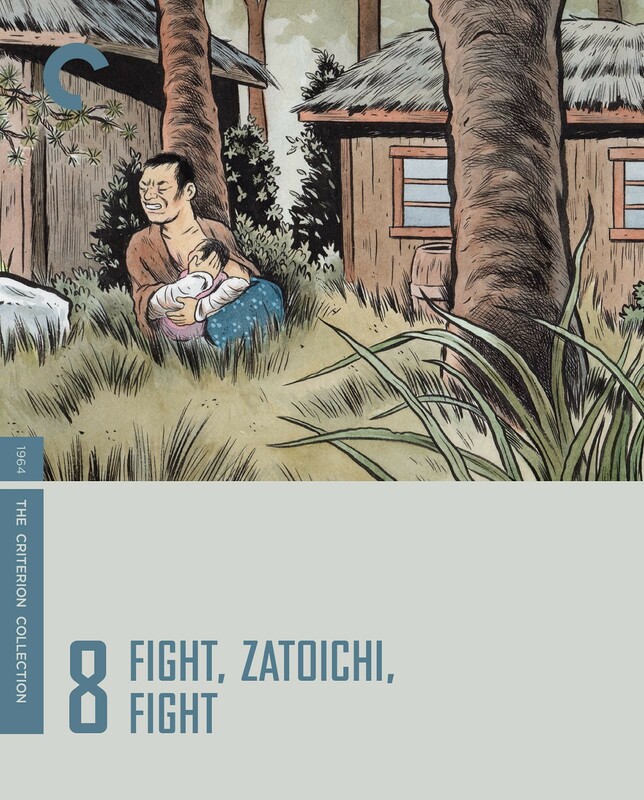 This eighth Zatoichi feature is an excellent showcase for star Shintaro Katsu, who evinces an extraordinary physical and emotional range as the blind swordsman, here father, mother, husband, and reluctant killer all at once.